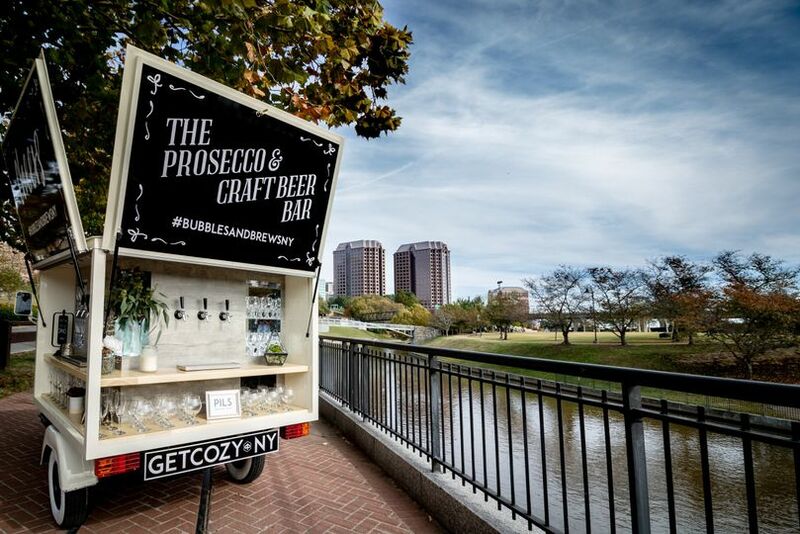 A wedding and event rental service, Get Cozy Vintage Mobile Bars specialize in mobile bars with big personalities. 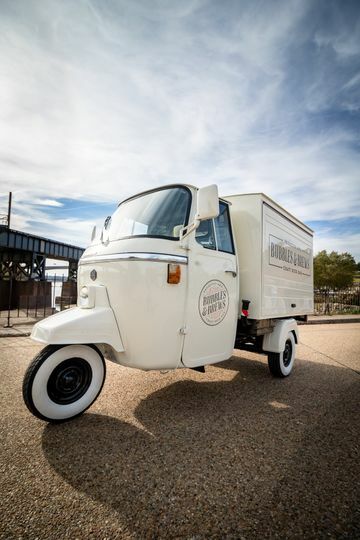 Couples will be able to rent classic 1950s style caravan campers and authentic vintage Piaggio Ape mini trucks that are reimagined as mobile bars for their event. 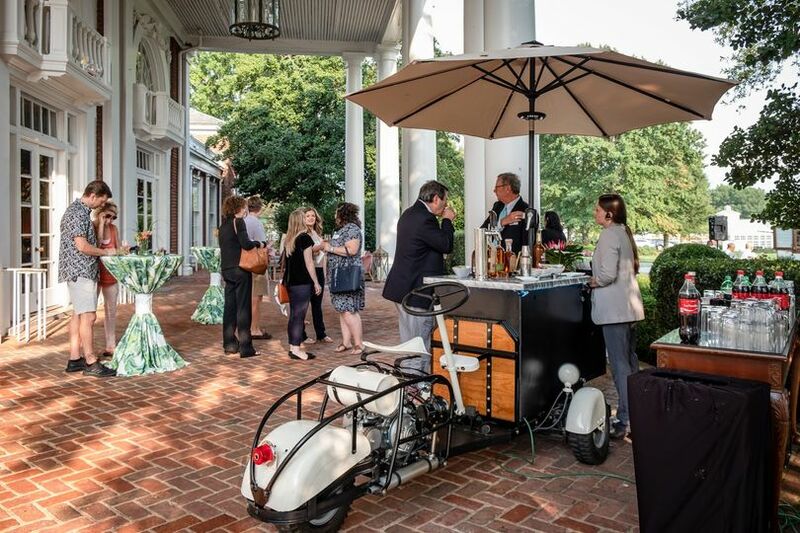 A memorable alternative to your special event, Get Cozy Vintage Mobile Bars provide an interactive and memorable element to your wedding, serving any type of alcohol you choose. 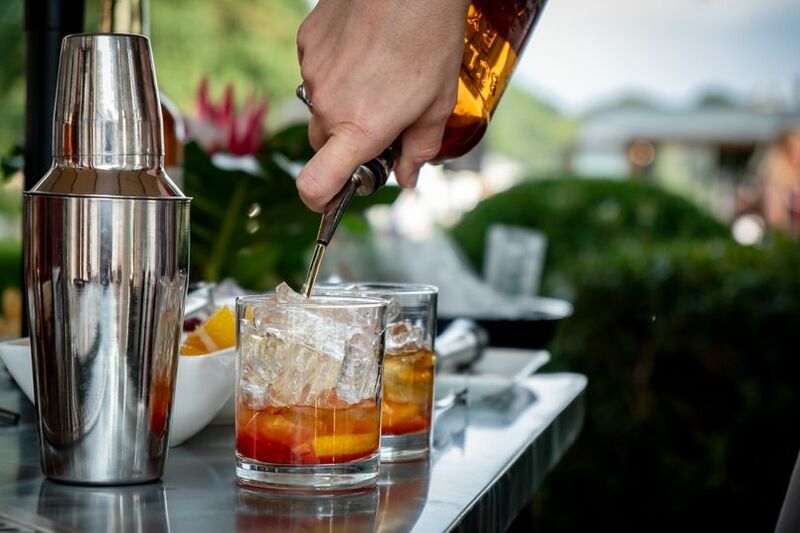 For fun and memorable experiences, the mobile bar can also act as a cocktail reception staffed with servers and any menu you desire. Other services are available for rent to enhance your special day. 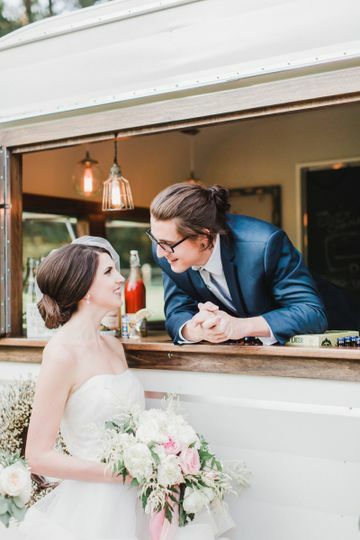 We absolutely loved having Cozy Caravan for our wedding. All of our family and friends commented on how awesome Jon was as our bartender and how cute it looked! He made sure to check on us both and the bridal party multiple times throughout the night and I somehow always had a delicious drink in my hand! They had so many options for mixers and it really took a huge weight off of us having the professionals handle it! 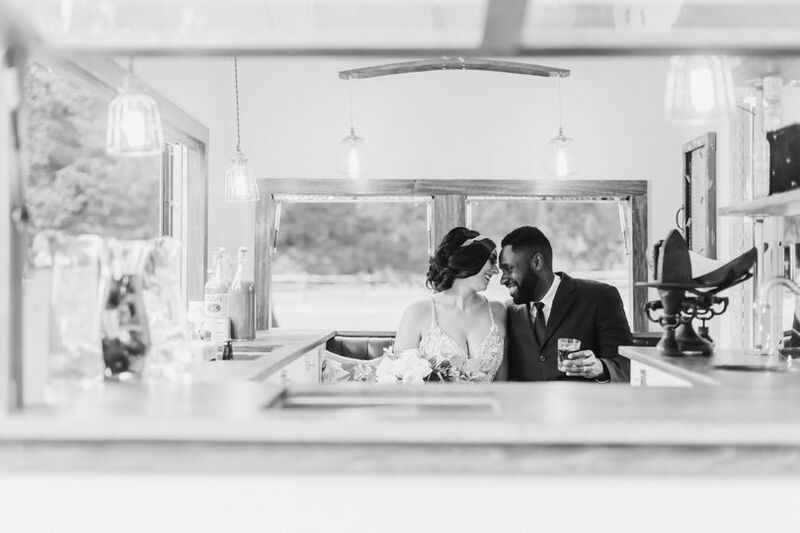 We also loved going inside and mixing a couple drinks for our guests! Highly, highly recommend! 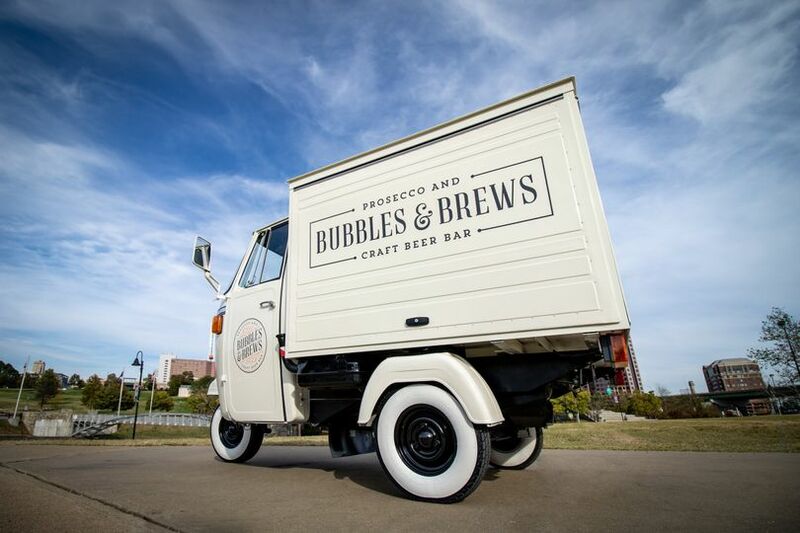 We had the Bubbles and Brews cart at our wedding and it was a big hit! Rachel and her team were responsive and a delight to work with! 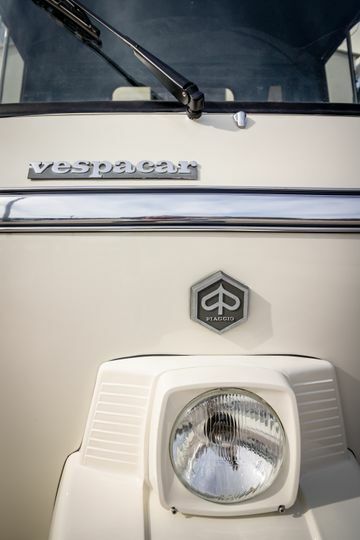 We highly recommend Cozy Caravan! Cozy Caravan was absolutely the best! 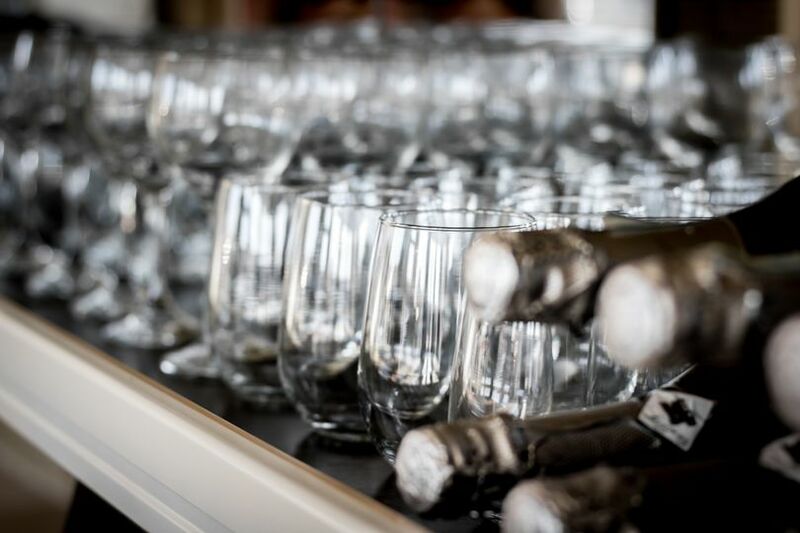 Jon and Ethan were the best bartenders, and were so friendly and accommodating to all of our guests. The caravan we chose was such a wonderful addition to our wedding, and is something we continue to get compliments on and questions about! I definitely would highly recommend them to anyone!!! I just cannot say enough about the Cozy Caravan Club. John and Rachel are the best!! I just adore working with them and in a perfect world would have their cozy caravan at every event that I design. It&apos;s so versatile. 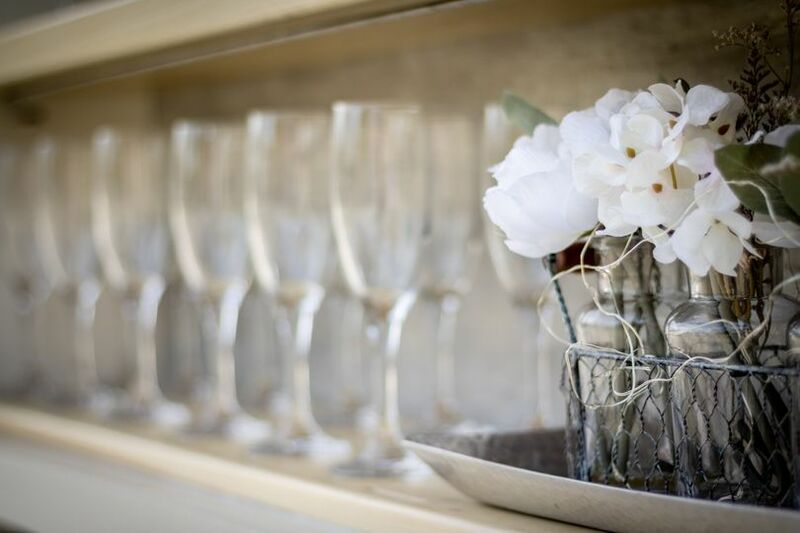 It makes for a great little escape for the bride and groom, the perfect bar and the best photo backdrop every. I cannot recommend enough!